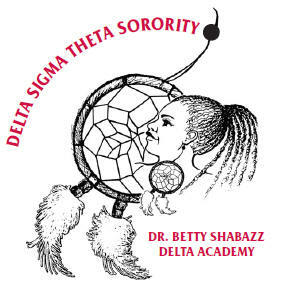 Delta Sigma Theta Sorority, Incorporated, founded January 13, 1913, is an organization of college educated women committed to constructive development of its members and to public service with a primary focus on the Black community. 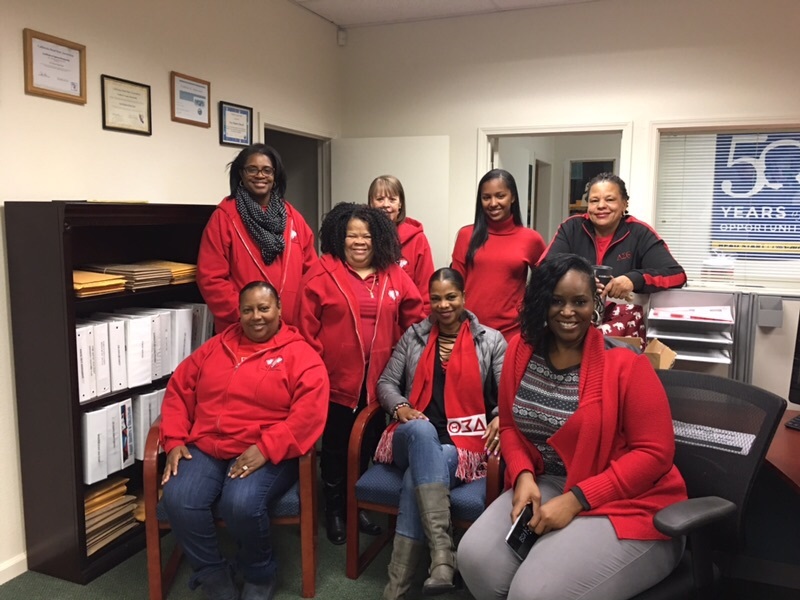 Delta Sigma Theta Sorority, Inc., is a private, not-for-profit organization whose purpose is to provide assistance and support through established programs in local communities throughout the world. 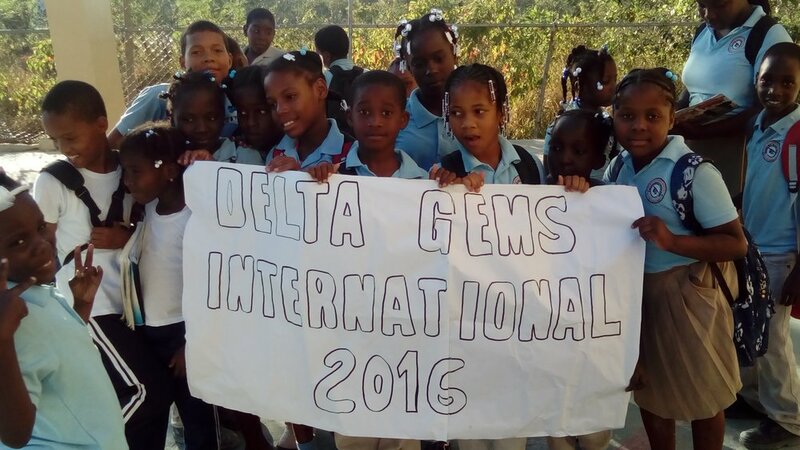 Since its founding, more than 200,000 women have joined the organization. 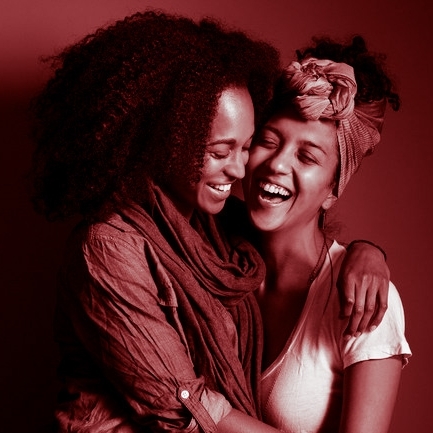 The organization is a sisterhood of predominantly Black, college educated women. 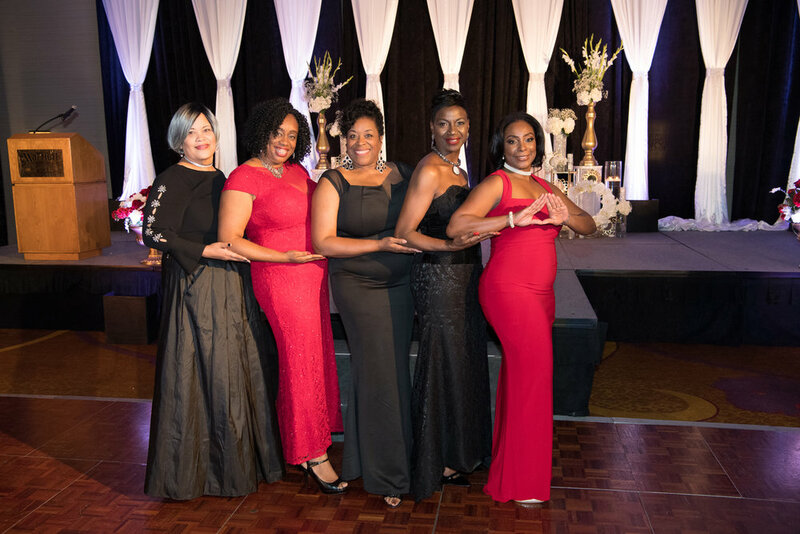 The sorority currently has 1,000 collegiate and alumnae chapters located in the United States, England, Japan (Tokyo and Okinawa), Germany, the Virgin Islands, Bermuda, the Bahamas, Jamaica and the Republic of Korea. The major programs of the sorority are based upon the organization's Five-Point Programmatic Thrust. 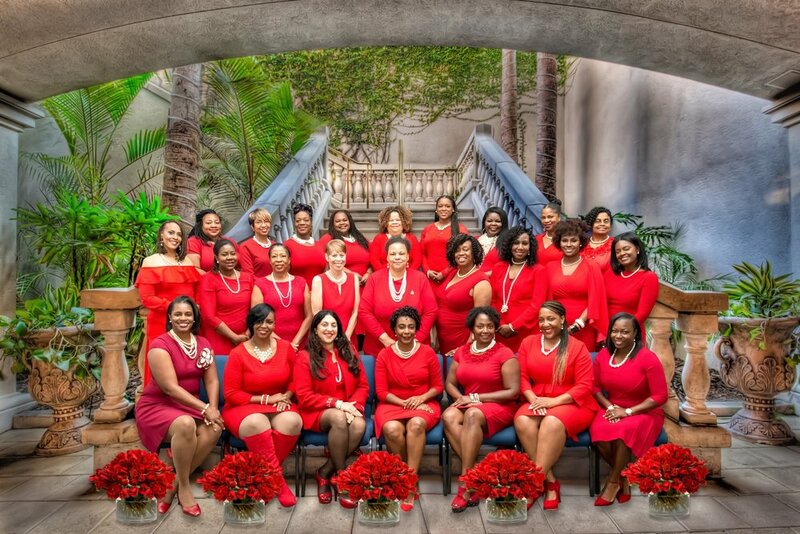 More than ten thousand members typically attend Delta Sigma Theta Sorority, Incorporated's biennial national conventions, and each of the seven regional conferences (held during years when there is no national convention) typically hosts thousands of members. At its recent 53rd National Convention held in the Las Vegas, Nevada more than 11,000 registered members attended. 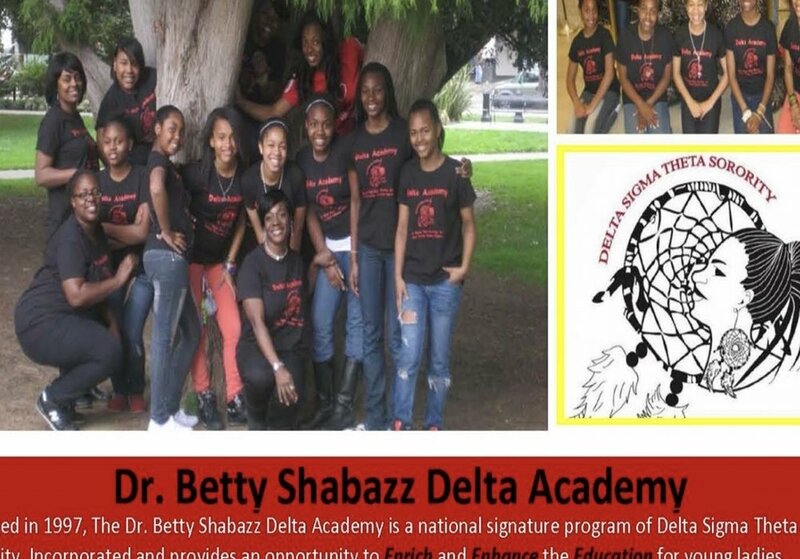 This scholarship is sponsored by the Contra Costa Alumnae Chapter of Delta Sigma Theta Sorority, Inc. as a means of assisting deserving graduating high school students who want to continue their post-secondary education at a four-year college/university. Thank you for submitting your information! We will be in contact with you.